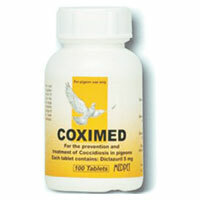 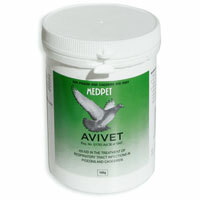 Birds and racing pigeons require special care especially during racing and breeding season. 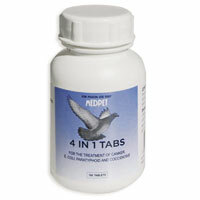 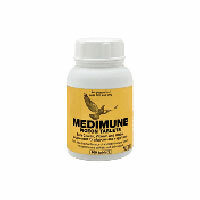 At Discount Pet Care, we offer a selection of bird health products ranging from worm control products, digestive treatments to nutritional supplements for their overall health. 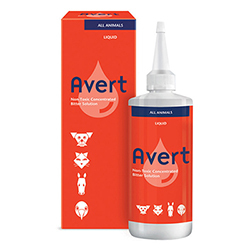 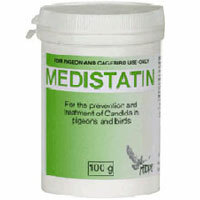 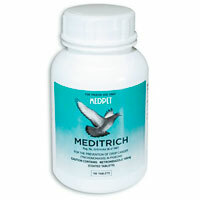 Our bird supplies stock also includes products for birds that are specially helpful in maintaining their well-being during the breeding and racing season. 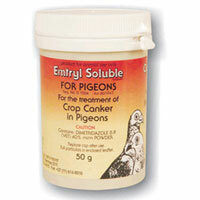 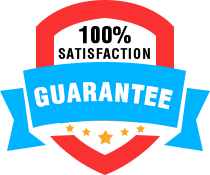 Get genuine bird products at lowest prices with FREE SHIPPING. 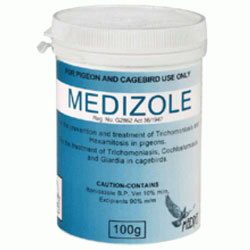 Buy branded bird care products online only at Discount Pet Care!